Offering an outdoor swimming pool, Vila Nova is located in Lagoa. 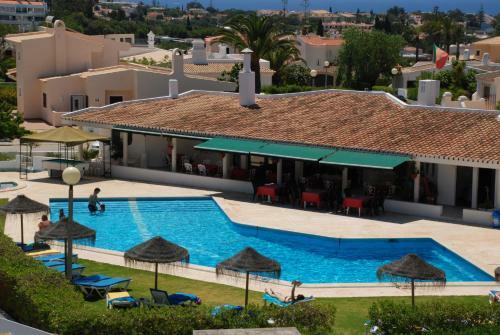 The unit features a sun terrace and is just 1.4 km from popular Carvoeiro Beach. The apartment has an ample living area, with sofas, a TV and a dining table.